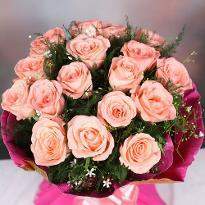 Kiss is the intimate way to say “I Love You.” It’s a lovely trick of expressing your feelings when words are not enough. 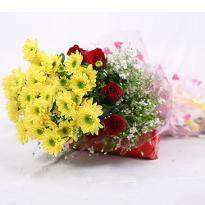 On the very special occasion of Kiss day, don’t forget to express your love with a sweet kiss along with the beauty of flowers. 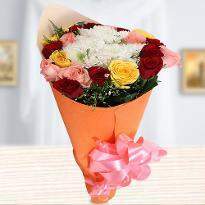 Share your heartiest feelings with the online Kiss Day flowers delivery at your dear one’s doorstep. 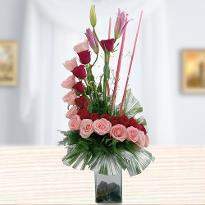 The magic of flowers will put a nice impression on your special one. 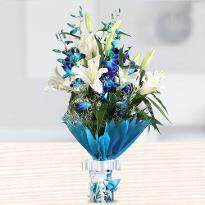 Dazzle up the day by ordering & sending Kiss Day flowers online via Winni. 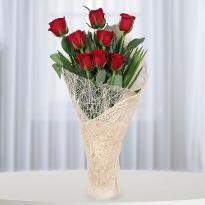 Just a day before the much-awaited Valentine’s Day is the day to showers kisses upon everyone you love, the Kiss Day! Especially the person you want to spend your entire life with. 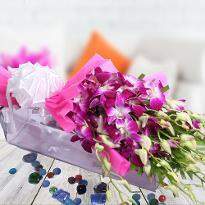 This day allows you to express your love & passion towards your partner and move a step ahead in your relationship. 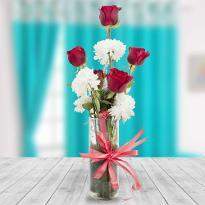 But how about making this day more memorable with amazing flowers from your very own Winni, the best online floral gifts portal where we offer flowers for each and every occasion and surely have something for this very extra special day. This day is all about kisses! But this year don’t settle with a peck. 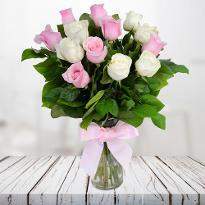 Show your partner the length to which you would go to show your love. A kiss ends up all the fights and eliminates all the bitterness from the relationship. A kiss is the most gorgeous expression of love and maybe the first language of love. 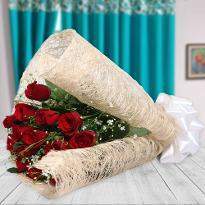 Saying "I LOVE YOU" along with the fresh bold red roses bouquet, can work magic in the relationship. Isn't it? 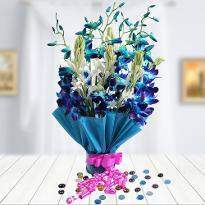 Winni provides you with a wide assortment of floral gifts wrapped with love along with the fast same-day & midnight Kiss Day flowers delivery to showcase your emotions. 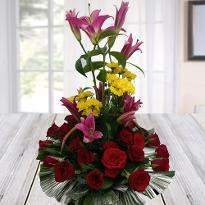 Valentine’s week is filled with love, enjoyment, happiness and lots of kisses. 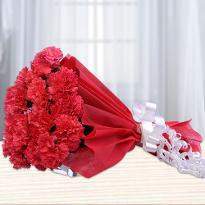 13th February is recognized as Kiss Day - a day to shower love on your partner in the most romantic ways. 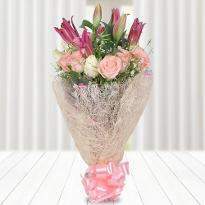 Flowers are the best way to express your love and this is what we expertise in gorgeous bouquets delivered fresh at your doorsteps. 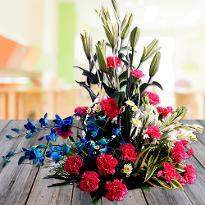 Our extensive collection holds charming, elegant, wonderful, cheerful blossoms gorgeously displayed in a variety of species be it lilies, roses, orchids, carnation, and gerberas. 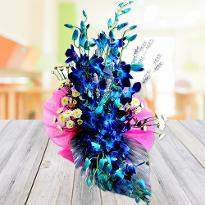 We have a categorized collection of Kiss Day flowers to help you choose easily. 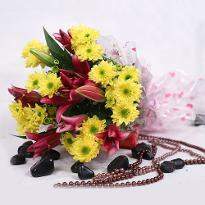 So, go and order Kiss Day flowers online and express your love and affection in a lovely manner. 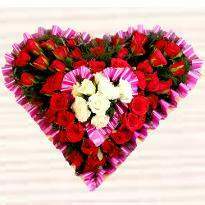 This sweet gesture utters a lot about your love who rules over your heart. 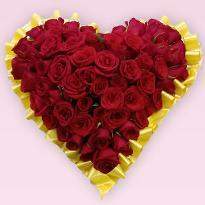 Sometimes words are not enough to express the emotions and feelings of the heart, let a tender kiss do the rest of the talking for you. 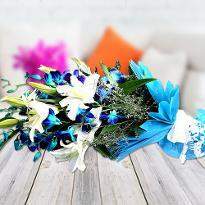 To make this day memorable one, Winni present a huge collection of online Kiss Day beautiful flowers. 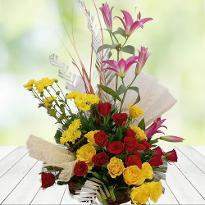 So, send Kiss Day flowers online to the love of your life and surprise them on the most romantic day. 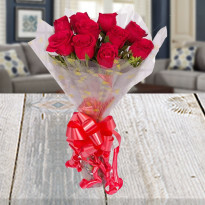 Winni provides you best online Kiss Day flowers delivery so that you can deliver your love, care, and kisses to your partner in the form of flowers. 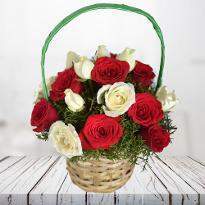 With Winni, you can now come a little closer to your special one's heart by sending Kiss day flowers to India using the convenient and fast delivery options.